The Digital Ham Radio Base Station Kit from BTWR Essentials is your discount ticket to the exciting world of digital amateur radio! Compiled by hams for hams, this kit has everything you need to get you started as a DMR amateur radio operator at minimal cost! Why settle for half a ham shack when you can go digital all the way? 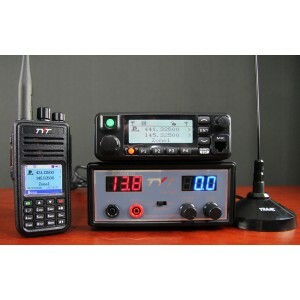 With the TYT Digital Ham Shack Mega Bundle, you can! The Digital DMR Mega Bundle is your complete ticket to the world of DMR! 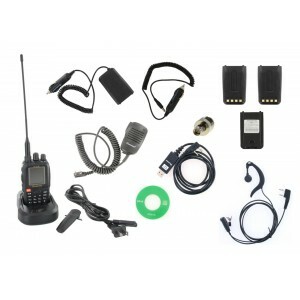 Compiled by hams for hams, this kit has everything you need to get you on the air as a DMR amateur radio operator at an amazingly low cost! 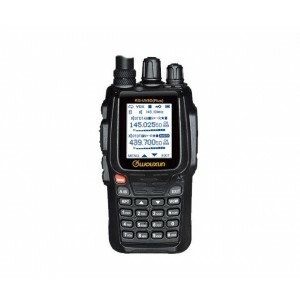 The Wouxun KG-UV980P is a new Quad Band base/mobile two way radio packed with a plethora of features at an unbelievably affordable price. 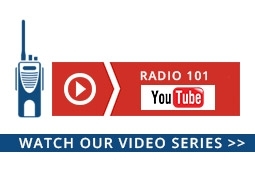 With four band transmission and eight band reception, this powerful radio delivers up to 40 watts UHF and 50 watts VHF for maximum range and power at extremely low cost! 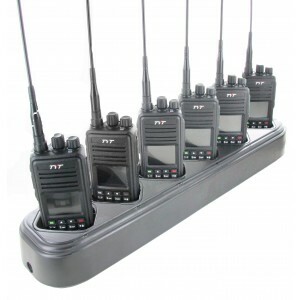 Six pack of the TYT MD-380 DMR digital two way radios, along with batteries, a multi-charger, programming cable and drop in chargers. Includes six radios, six batteries, six drop in chargers, programming cable and a multi-charger! Want a handheld with more power? Here it is! 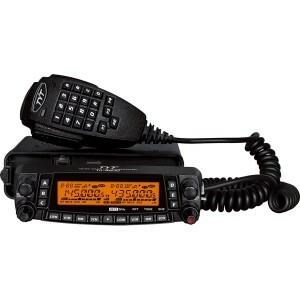 The Wouxun KG-UV7D is a high power dual band UHF/VHF radio loaded with powerful features at an affordable price. With 5 watts UHF and a whopping 7 watts VHF, the KG-UV7D provides the RF carrier power of a high end portable handheld without the high end cost. Experience Multi-Band excitement and more power with the Wouxun KG-UV9P! 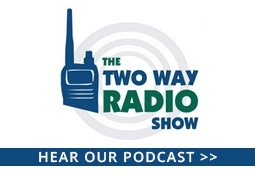 This multi-modulation two way radio combines same dual band transmission, 7 band reception and the multiple feature options available in the KG-UV9D Plus and adds higher wattage to create an even more powerful multi-functional dual band handheld radio! 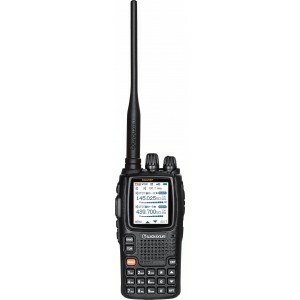 Get extra excitement from your amateur radio communications with the Wouxun KG-UV8D PLUS! This dual band UHF/VHF amateur handheld transceiver is the next iteration of the popular KG-UV8D with extra new features at an extra special price! Double the fun of digital ragchews with the TYT MD-2017 Dual Band DMR Digital Two Way Radio! The MD-2017 takes the clarity and full quieting of digital voice communications to UHF and VHF and puts both bands in one handy talkie you can take anywhere! 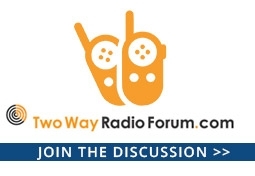 The Ham Radio Starter Kit from BTWR Essentials is your discount ticket to the exciting world of amateur radio! Compiled by hams for hams, this kit has everything you need to get you started as an amateur radio operator at minimal cost! 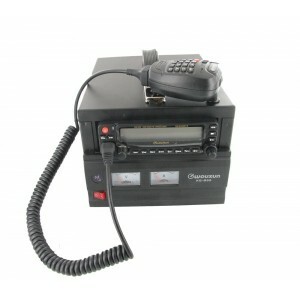 The Wouxun KG-B55 Dual Band UHF/VHF base station combines the ever popular KG-UV920P-A dual band mobile radio with dedicated a power supply into one, solid, standalone unit loaded with powerful features! Pre-wired, mounted together, complete with carrying handle, the KG-B55 provides the full base station operation at a minimal cost! 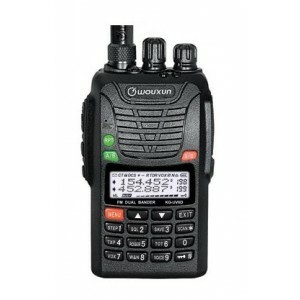 The Wouxun KG-UV8D is a Dual Band, Dual Frequency UHF/VHF Two Way Radio loaded with powerful features at an affordable price. With 4 watts UHF and 5 watts VHF, the KG-UV8D provides the RF carrier power of a high end portable handheld without the high end cost. 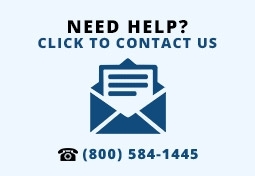 Now available in your choice of BLACK or GREEN A/B and EXIT buttons! 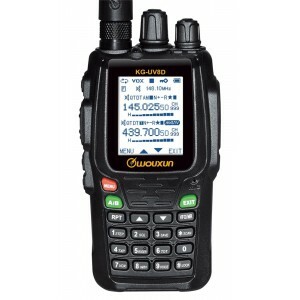 The Wouxun KG-UV6D is a Dual Band, Dual Frequency UHF/VHF Two Way Radio loaded with powerful features at an affordable price. With 4 watts UHF and 5 watts VHF, the KG-UV6D provides the RF carrier power of a high end portable handheld without the high end cost.